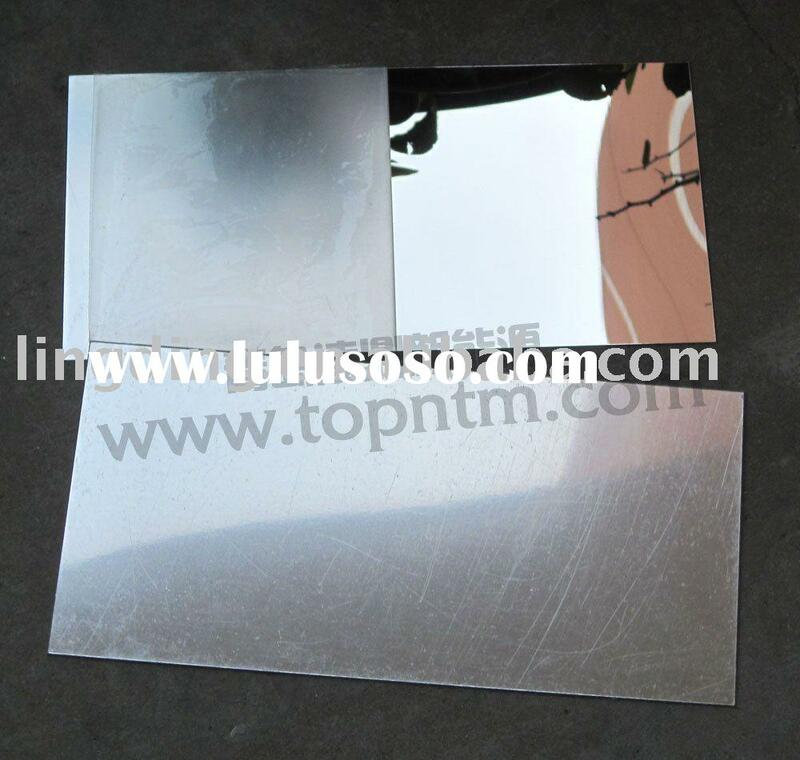 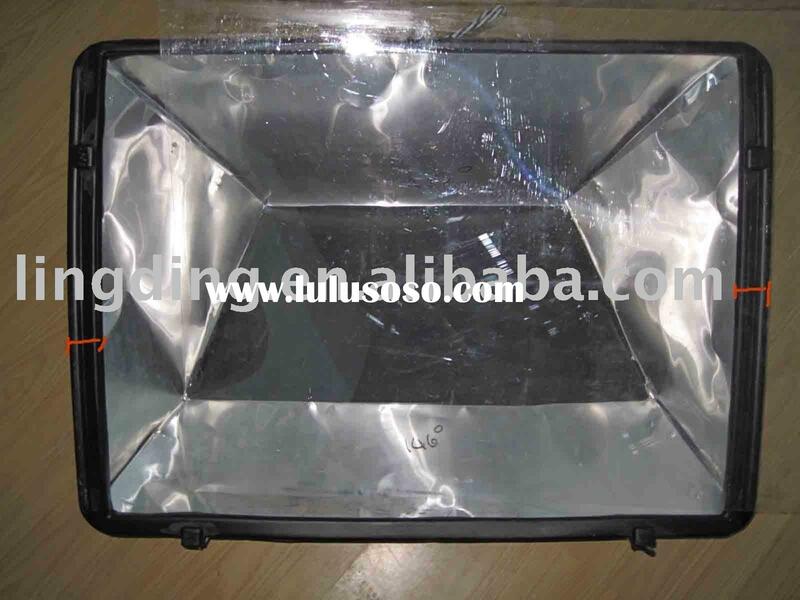 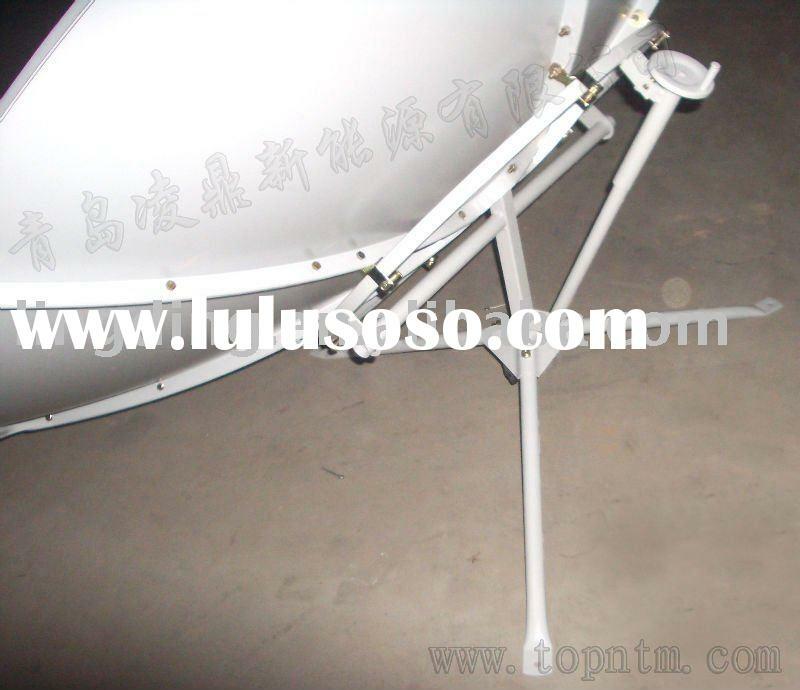 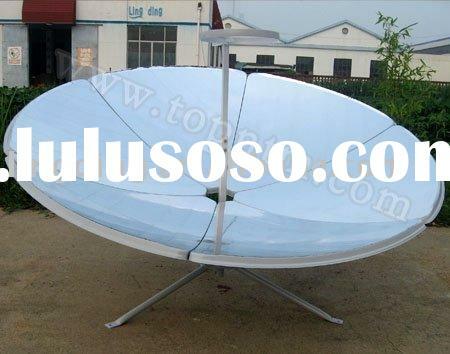 detailed information Our company specialized in the production of new spotlight solar cooker. 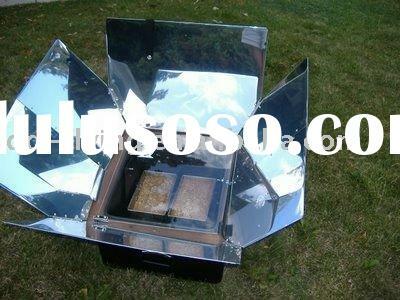 Cookers direct use of sunlight to heat water for cooking . 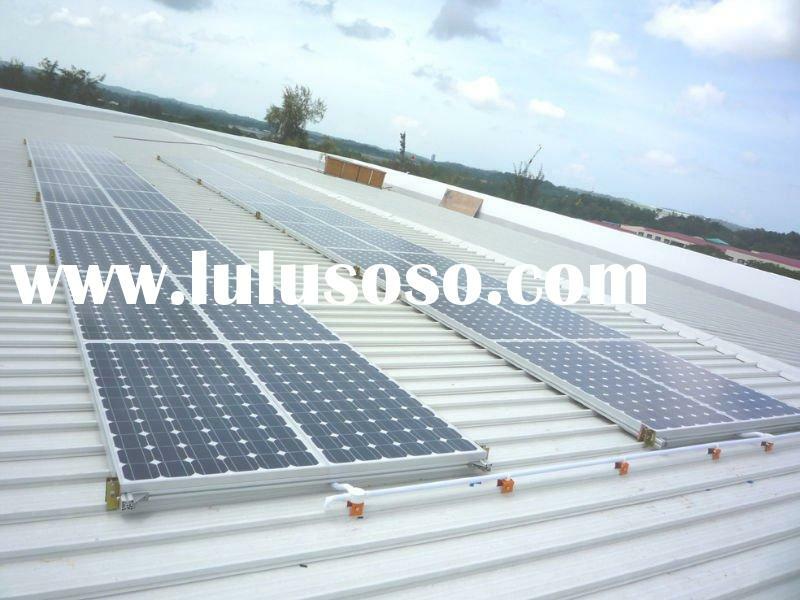 Temperatures as high as 1000 degrees. 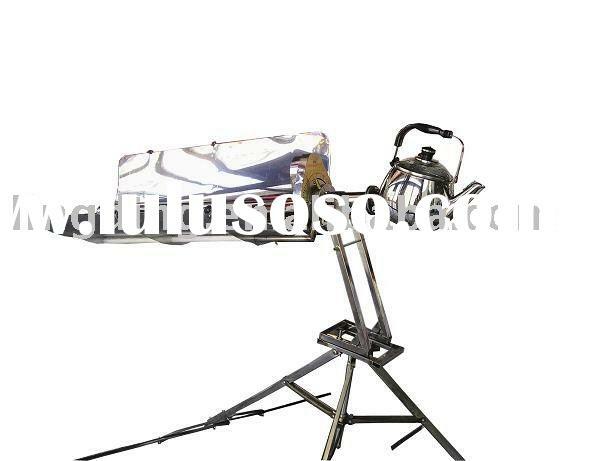 To meet the steaming, stewing, boiling, braised and other cooking activities, inexpensive high-quality, recruit agents all over! 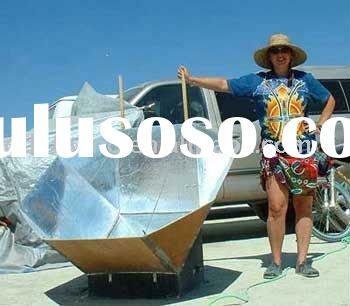 Teach solar cooker production technology! 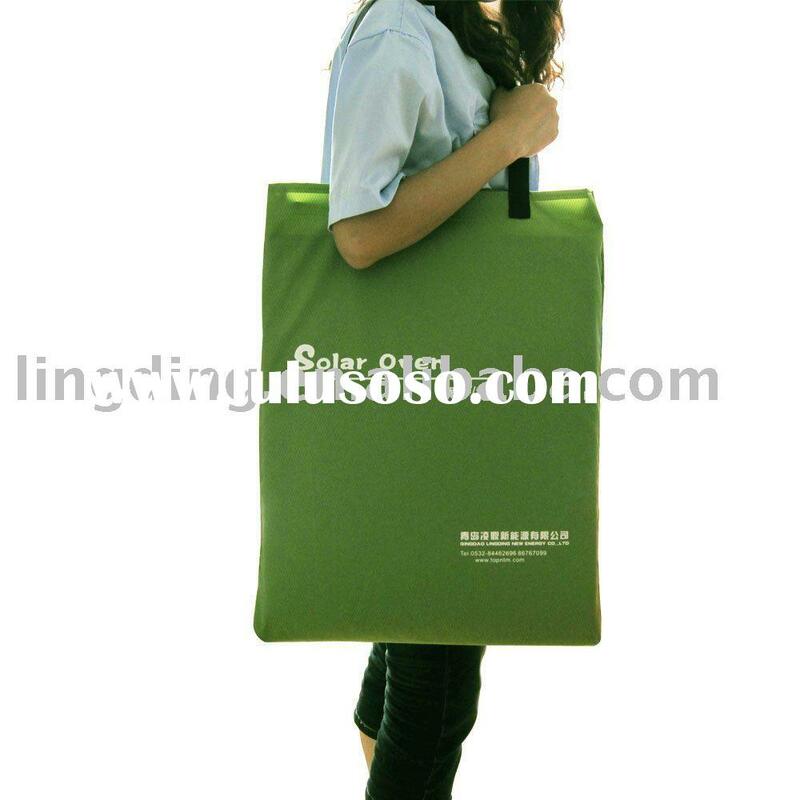 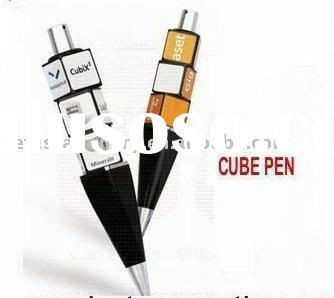 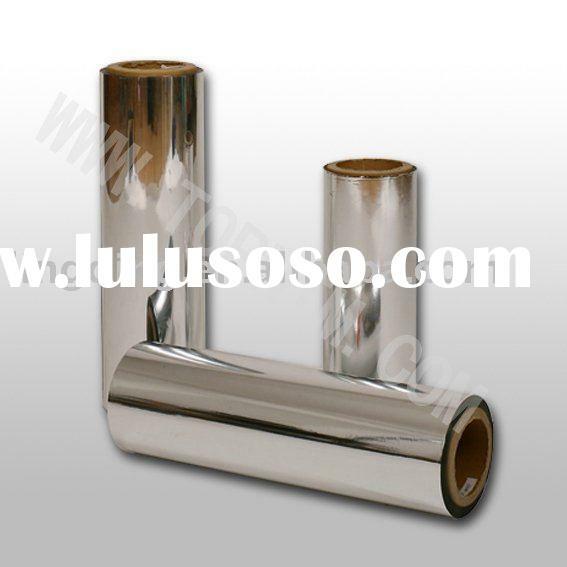 Qingdao Lingding Technology Co., Ltd.